Transformers Generations deluxe figures wave 4 is coming to Toywiz and Toy Garden soon. Exciting Transformers based spanning the entire history of Cybertron! From video games, comic books, and the original toy line! 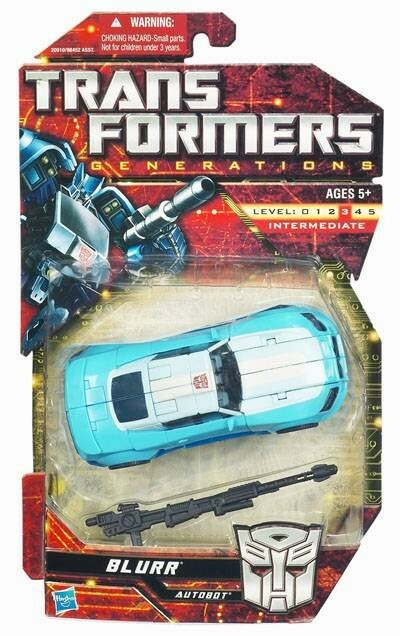 Autobots and Decepticons transform from vehicle to robot and back again! For millions of years, Autobots and Decepticons have waged war against one another for control of Cybertron. 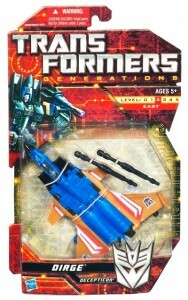 Today, you can bring home some of their biggest heroes with the Transformers Generations Deluxe Figures! 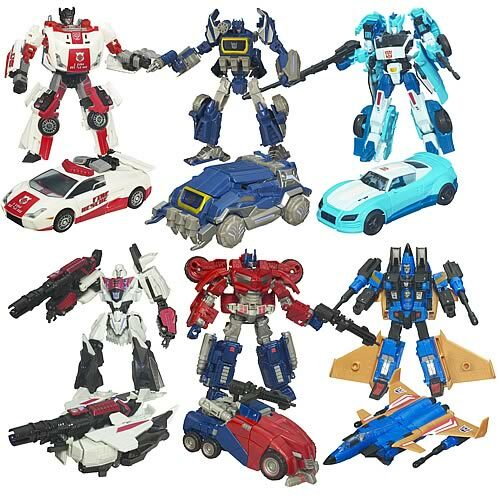 These exciting toys transform from a vehicle mode to a robot which measures roughly 6-inches tall. Each deluxe figure is selling at RM59 each.